Reduce Your Cost of Ownership! Do more with less cost! We’re your #1 Isuzu dealer in Philadelphia, PA, New Castle, Delaware and Logan Township NJ. 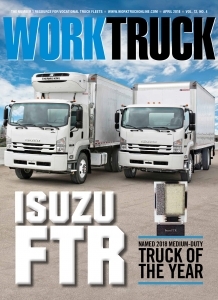 The Northeastern United States’ largest selection of new and used Isuzu trucks for sale. Get the parts you need at a price you can afford. 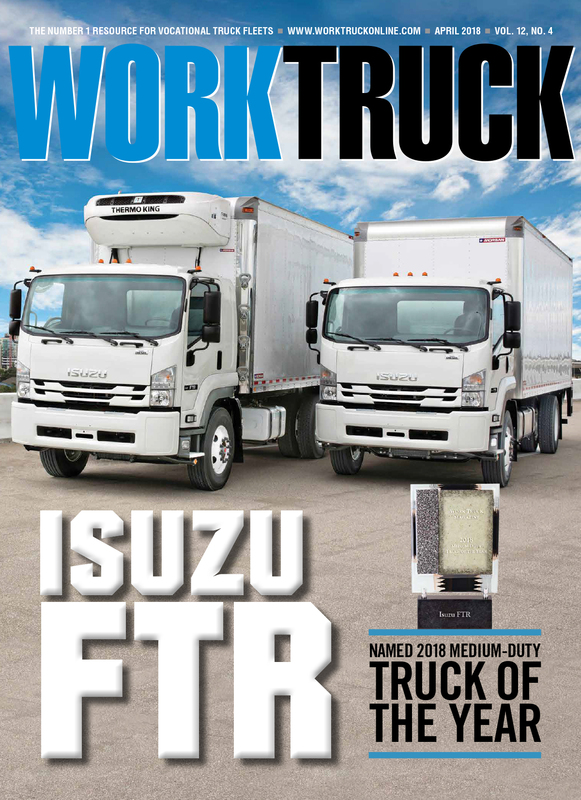 At Bentley Truck Services, we stock a huge selection of truck parts from Isuzu Trucks as well as several other truck manufacturers. Keep your truck on the road and running at peak performance. All of our technicians are factory trained, certified Isuzu specialists.